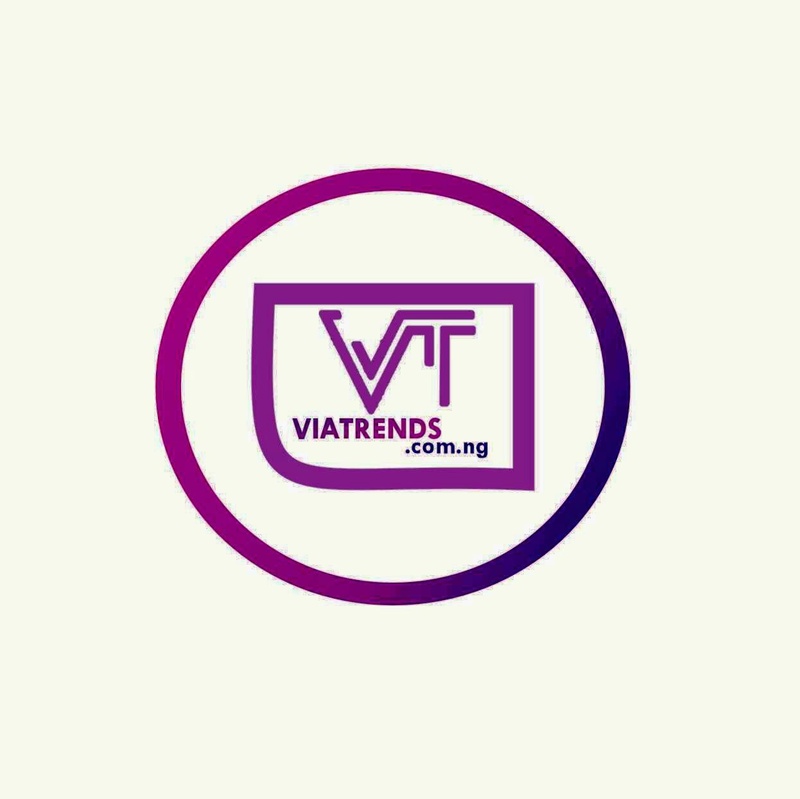 A Nigerian lady identified as Miss Funmi has taken to twitter to express her excitement after she discovered that a certain Nigerian politician James Ibori was used as an example at an anti-bribery course she attended overseas. 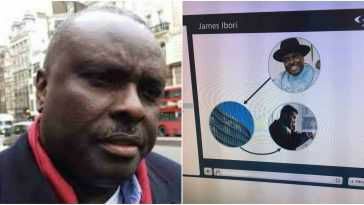 In a photo she posted on her timeline, James Ibori was depicted in an un-labeled chart alongside another man who was on phone. If you recollect Jame Ibori recently lost his appeal against his conviction in London. He was jailed in Britain for laundering tens of millions of dollars in stolen public funds through British banks. The ruling will allow British prosecutors to resume efforts to confiscate tens of millions of dollars’ worth of assets and return them to Nigerian public coffers. The assets have been frozen for years while the case has been dragging through the courts. During his eight years in office, Ibori enjoyed a jet-setting lifestyle, buying multi-million dollar properties in England, South Africa and the United States as well as a Bentley, a Jaguar and other luxury cars. At the time of his arrest, he was in the process of buying a$20-million Bombardier private jet.